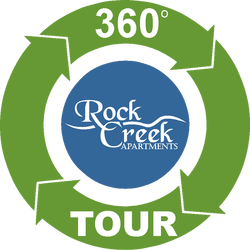 Welcome to the beautiful Rock Creek Apartments. 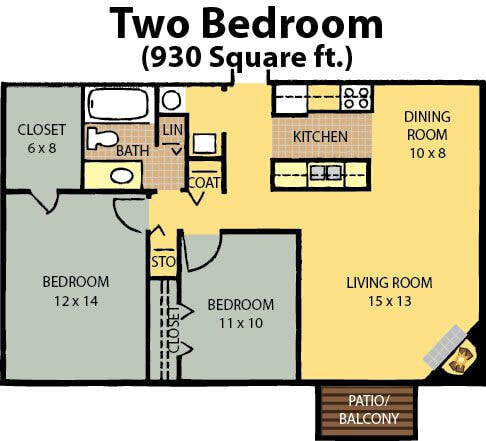 Affordable, spacious one and two bedroom apartment homes are available. This quiet community is conveniently located near Interstate 80, Millard Public Schools and shopping. Residents enjoy living across the street from Chalco Hills Recreation Area and Wehrspann Lake where there are 7 miles of paved trails, excellent fishing and picnic areas. On site, residents use the outdoor pool with a large sundeck, sand volleyball, barbecue areas, spacious clubhouse and 24 hour fitness center. The best thing about living here is the quality management and friendly staff who treat you like family.  Come live with us at Rock Creek Apartments ... a great place to call home! ​All apartments have pre-installed WiFi with 1 Month FREE through Cox, with qualifying package. Looking for something in Elkhorn, NE? Visit our other property Antler View Apartments.